According to an exclusive report by Wareable, Google has agreed to pay the Fossil Group $40 million for an intellectual property related to a smartwatch technology currently under development. The deal will not only see some of Fossil’s R&D team joining Google but will also result in the launch of “innovative new products”. Fossil acquired Misfit for a reported $260 million back in 2015. 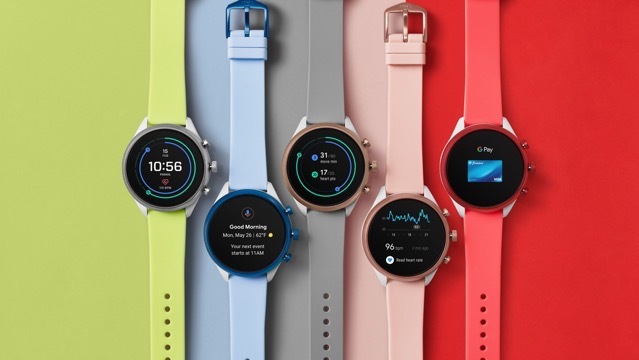 Greg McKelvey, EVP and chief strategy and digital officer of the Fossil Group, has revealed that this new product line is based on technology that the company has developed on top of the Misfit acquisition. 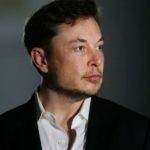 “It’s based on something out of our timeline and we think it’s a product that has features and benefits that aren’t in the category today,” he said. The transaction is expected to be finalized this month. Meanwhile, Google VP Stacey Burr has confirmed that the new product line will sit within the Wear OS family. Neither company has so far revealed when exactly we can expect to see products from the deal emerge.